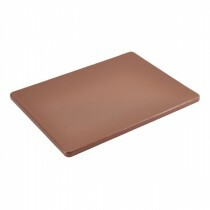 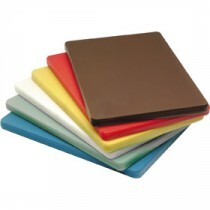 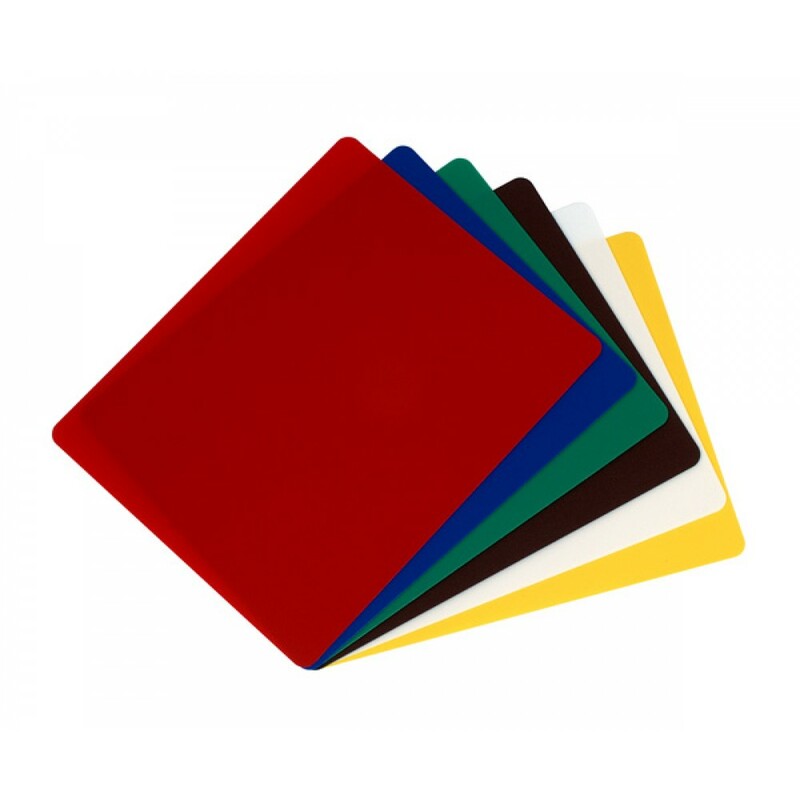 This Genware Flexible Chopping Board Set 385x304x1.4mm is only suitable for light duty use, but provides a low cost solution to food safety compliance in snack, caf� and sandwich outlets. 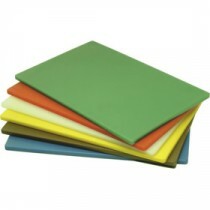 Hand wash and then use sanitiser spray for a bacteria free surface every time. 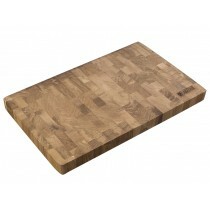 Genware Low Density Chopping Board Yellow 305x230x12.5mm-12x9x0.5"